Floating Wind: an Evolution or a Revolution? 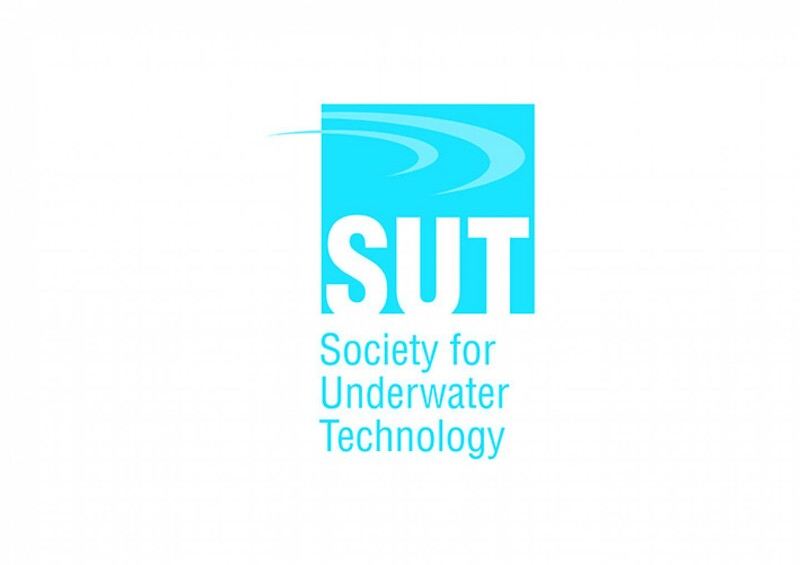 Offshore Construction Associates is looking forward attending the Society of Underwater presentation tonight in London. Floating wind has taken it to the next level in the last days with the world's first floating wind farm who started production in Scotland (Hywind) and the first floating WTG being installed in France (Floatgen). Understanding the engineering challenges and the lessons learnt associated to Floating wind technologies is essential to OCA to optimize cost and to reduce risks on our Client Projects.